The only thing Italians love more than love … is food! 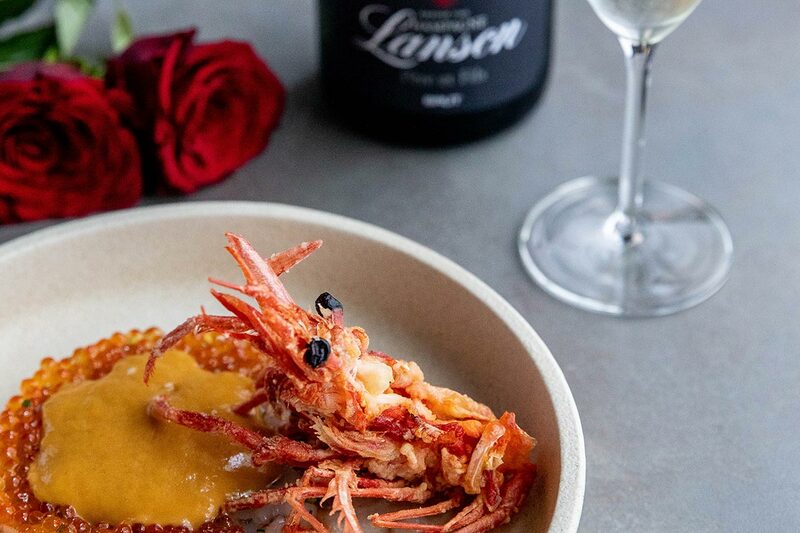 Upgrade your Valentine’s Day experience this year with a refined Sicilian dinner at Olio Kensington Street. Award-winning chef Lino Sauro, will make you fall in love all over again – but this time, with his delectable special menu. The six-course degustation includes a glass of Lanson French champagne on arrival, alongside Mushroom Raviolo (Australian Shitake & Potato Raviolo, Summer Truffle Jus and Piacentino Cheese Cream), South Australian Mulloway (Smoked Butternut Squash Purée, Confit Tomato, Quinoa and Pipi Clams) and Neapolitan ‘Pastiera’ (Chocolate, Wheat, Citrus Fruits, Ewe Curd). Spaces limited for this romantic evening. Bookings encouraged.